Check this link out for my latest article (yes, it's been awhile) over at MSDynamicsWorld. 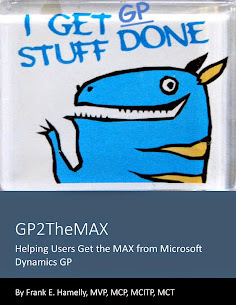 It covers my 13 Favorite New Features in GP 2013. It's scary how long it took to get these features into GP.